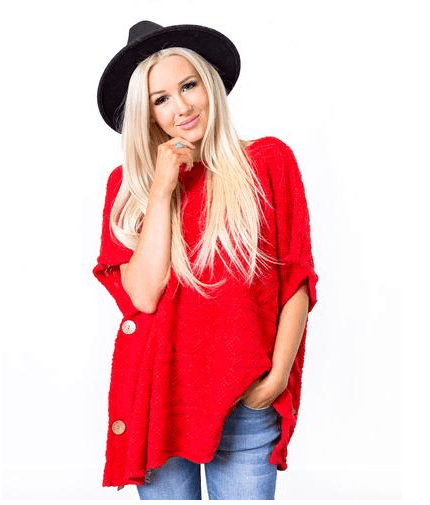 Are you ready for a fantastic FASHION FRIDAY FALL SALE? 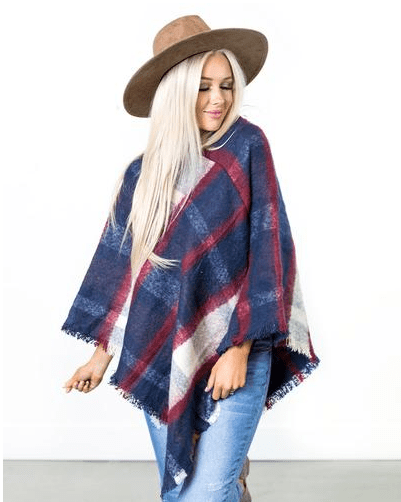 Cents of Style has some adorable, chic and trendy ponchos and kimonos on sale right now! I’ve already bought 3 of them and I can’t get enough! They are super for the cooler weather and the perfect add-on for soccer game sidelines, football game tailgating, pumpkin patches, apple picking, etc! The prints and the colors that they are offering are just amazing! They are everything for the FALL! They are everything for the cool weather! They are everything for fashion! 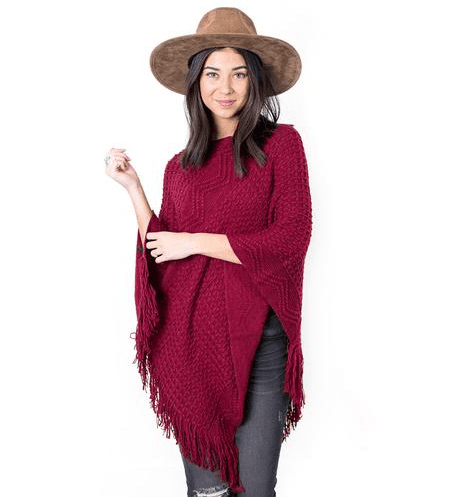 What is Cents of Style offering TODAY?? 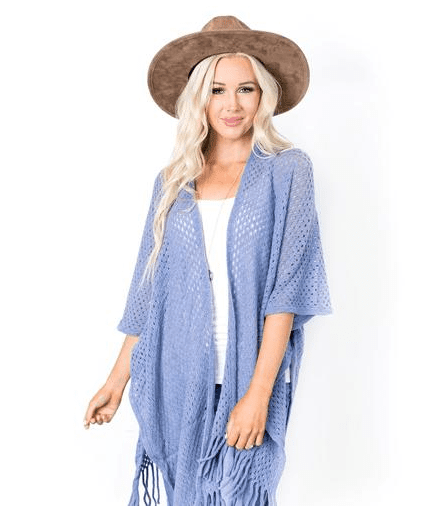 Cents of Style: 40% OFF KIMONOS AND PONCHOS – I’ve listed all of the below! The price points are PHENOMENAL! Think holiday gifts, too! Don’t just get one for you – get one for your bestie, your mom, your sister, your colleagues, your friends, your neighbors, coaches, etc! Grab them today!! This SALE is only lasting a few days!! 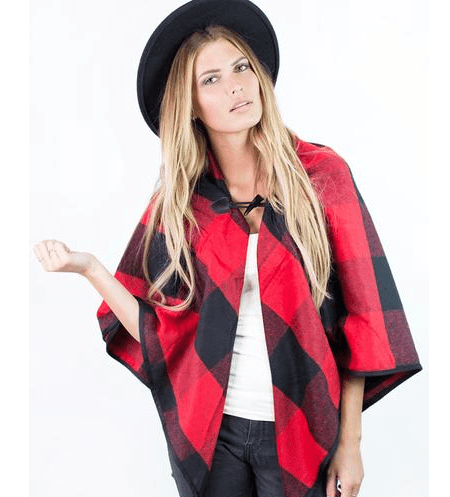 DO NOT FORGET THE CODE: FASHION4FALL!!!! I love the Gabrielle Fringe Kimono Shrug. Looks so soft! 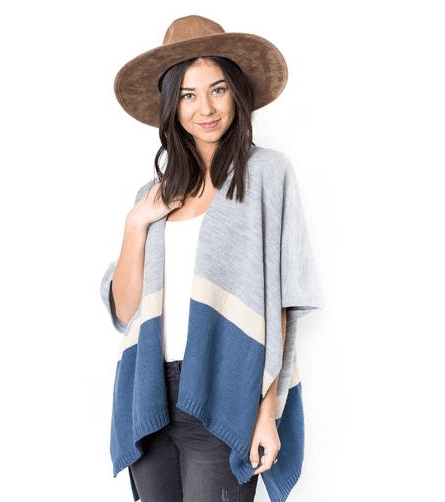 I love so many of these, but especially the Vivian Stripe Sweater Kimono!